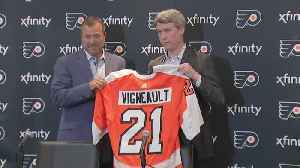 Alain Vigneault is the 21st head coach in franchise history. Playoff hockey is back in Boston, with the Bruins matching up with the Toronto Maple Leafs once again in the first round. 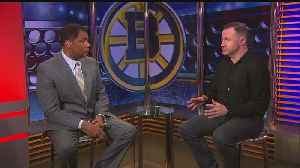 WBZ-TV sports producer Scott Sullivan sits down with Steve Burton to break down.. 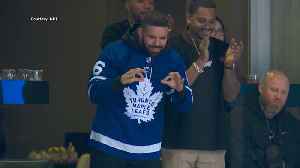 The Bruins and Maple Leafs are meeting in the NHL playoffs once again. 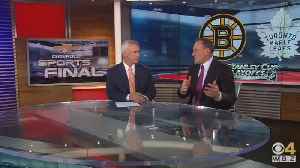 Bruins radio analyst Bob Beers stopped by Sports Final to break down the series with Dan Roche!